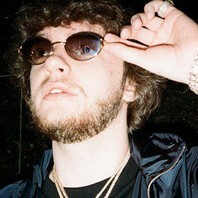 Canadian music producer who goes by the stage name Murdabeatz and is considered the Canadian King of trap music. He has produced beats for prominent artists such as Gucci Mane, Young Scooter, Future, Migos, and Miley Cyrus, among others. My Love For Music Got Me Everything I Ever Wanted.. Everything Else Is A Distraction.